Parenting is an amazing privilege and there are so many wondrous moments along the way. There will be times of absolute joy, deep pride, utter contentment and just plain old happy. Then there are other times. Parenting can also be hard, complex, scary, frustrating and challenging. Sometimes it even feels unfulfilling, and a sense of unhappiness creeps in and can be hard to shift. We want to love parenting because we love our children so much, but every honest parent will admit to times when it's just not a lot of fun. The hard thing, and equally the best thing, about finding our way back to happy is that the solution isn't 'out there'. It is entirely within us. We can't wait for our circumstances to be perfect, or for someone to wave a happiness wand over us. We have to choose to either change our mindset and realise there were joys there all along, or consciously put the happy back in. This might mean adding the things that light us up, or removing those that are weighing us down. Our happiness prescription will be as unique as we are, but small changes to our thoughts, daily rituals and relationships can hold the key. A bit more time doing what you love, a few more connected conversations, a bit more silence, or a gratitude 'shake up' to restore perspective may be part of your antidote. Not every moment needs to be grand or uplifting to have an overall feeling of contentment, but little clusters of joy fill us up enough to coast through the mundane without losing our spark. 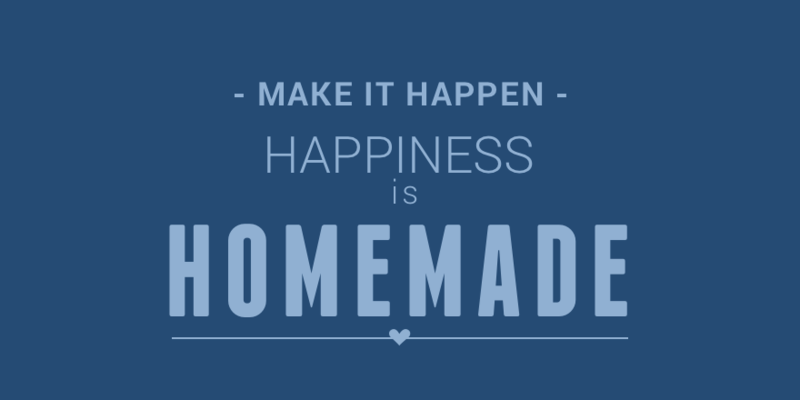 Happiness is homemade. It isn’t a given, and we can't sit around waiting for it to catch us. If we want it, we need to make it happen. Older PostTrust or rescue? - do you 'spot' them or 'stop' them?